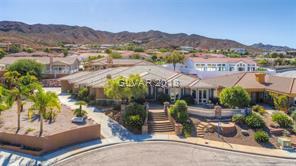 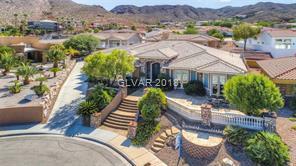 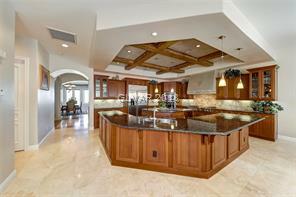 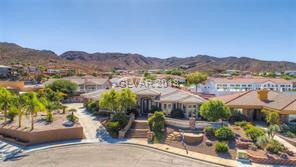 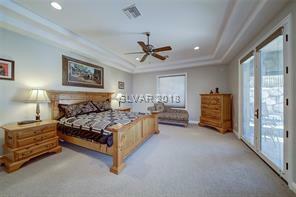 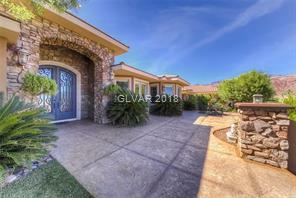 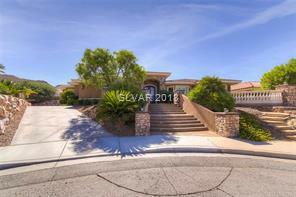 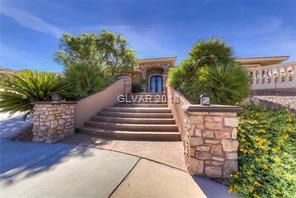 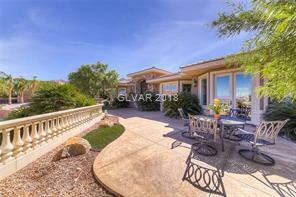 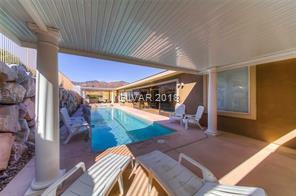 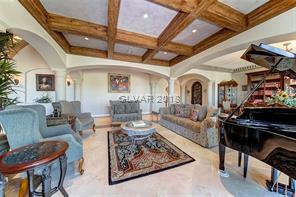 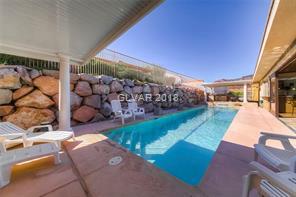 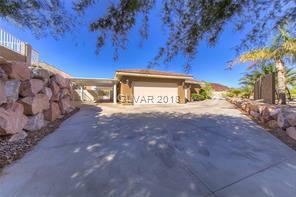 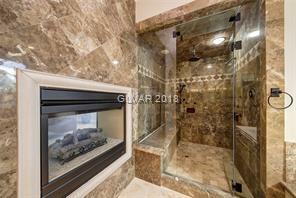 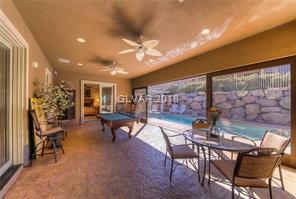 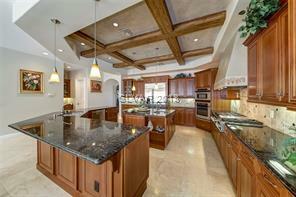 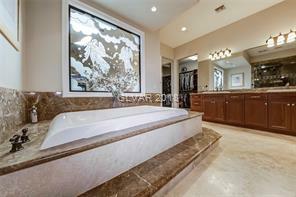 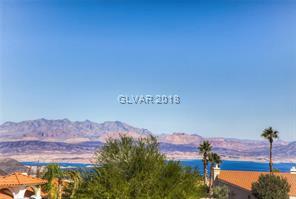 Stunning elegance in pristine Lake Mead View Estates! 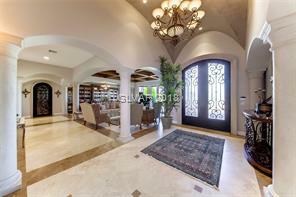 A modern Tuscany style with dignity in an open floor plan with a lot of natural light. 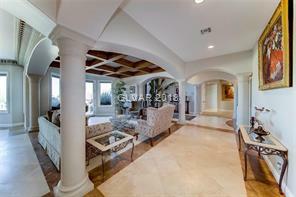 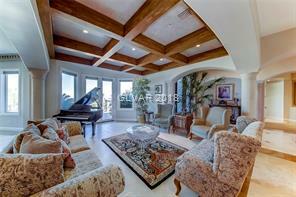 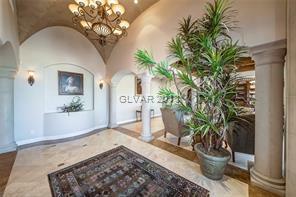 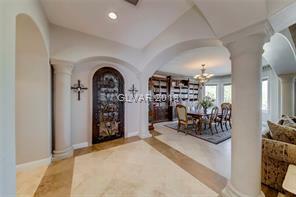 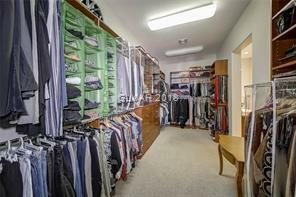 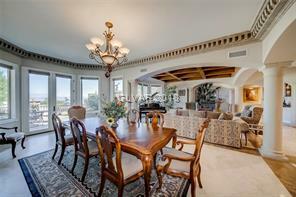 Raised and vaulted ceilings and ornated columns define its fashionable luxury. 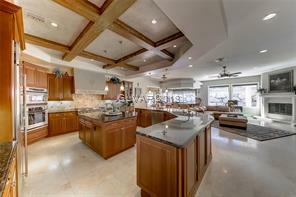 Marble flooring and granite countertops create exquisite taste and compliment the custom cabinetry and exposed living room beams. 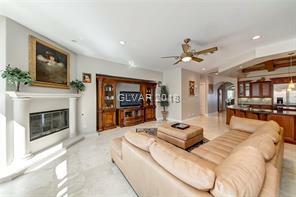 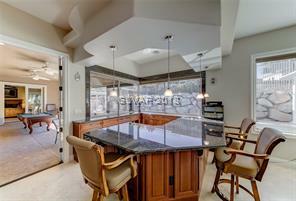 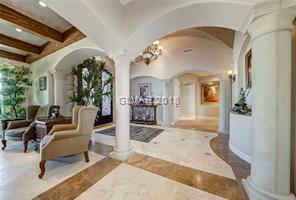 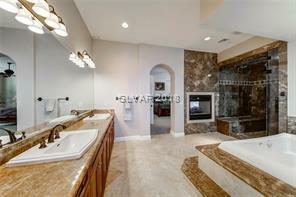 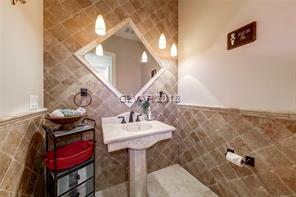 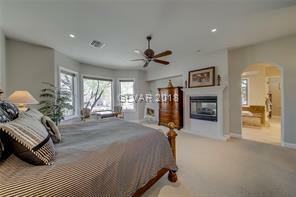 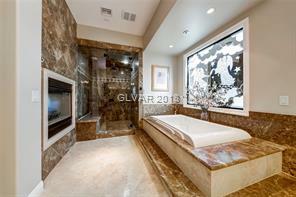 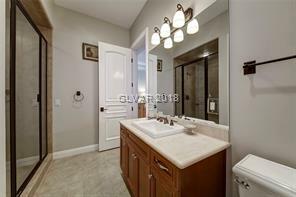 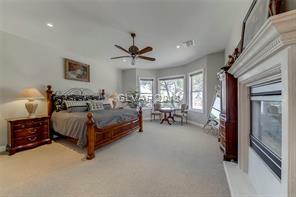 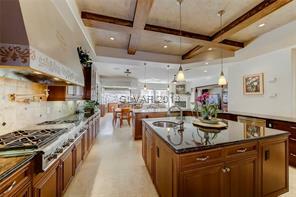 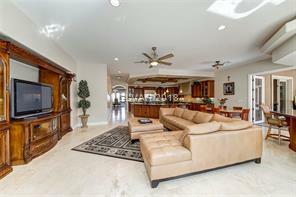 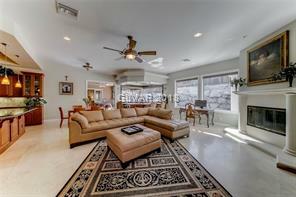 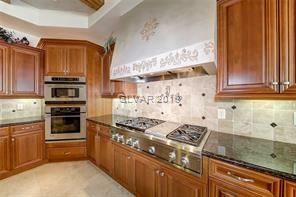 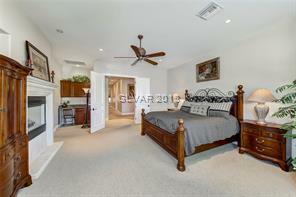 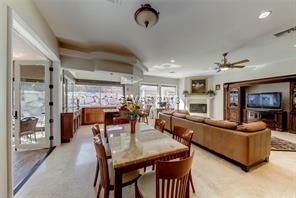 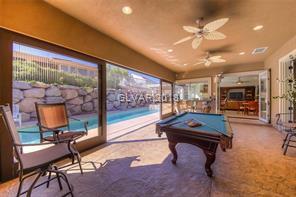 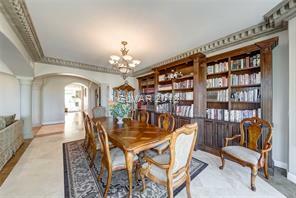 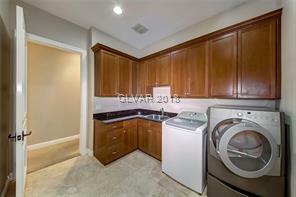 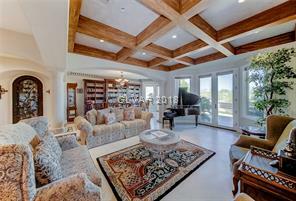 A huge family room showcases a fireplace, wet bar, and gorgeous chef kitchen and wine room. 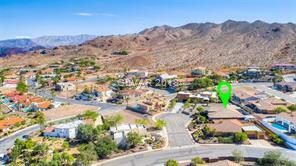 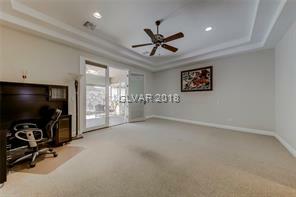 The data relating to real estate for sale on this web site comes in part from the INTERNET DATA EXCHANGE Program of the Greater Las Vegas Association of REALTORS MLS. 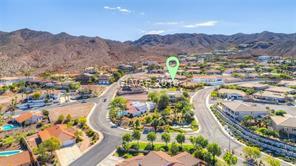 Real estate listings held by brokerage firms other than this site owner are marked with the IDX logo. 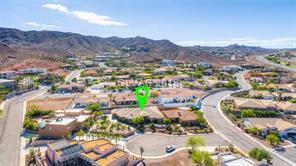 Data last updated Apr 24, 2019 at 1:39 AM.